You don’t need to pay a fortune to get sound legal advice. We at A&S Mobile Lawyers have a team of dedicated legal professionals who can help you manage your legal affairs without charging you the earth. You don’t need to waste your time in travelling any more, we come to you at your place of comfort. We will advise you up front what our charges will be for all common legal tasks so that you can plan ahead with the peace of mind of knowing exactly where you stand financially. 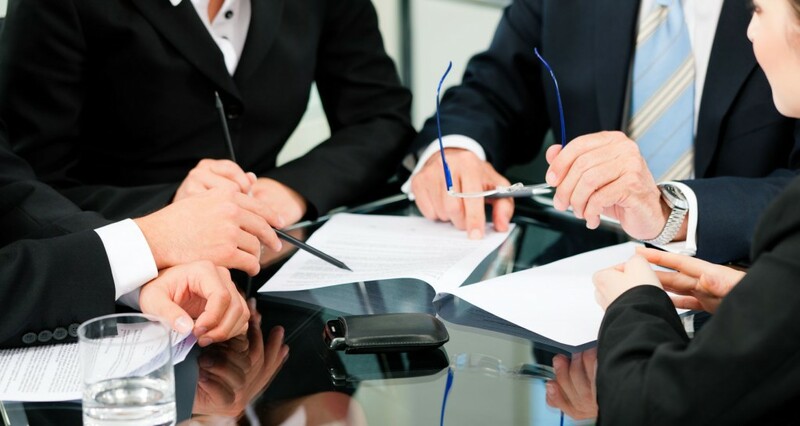 Contact us to arrange an initial consultation with one of our qualified and experienced team of solicitors.